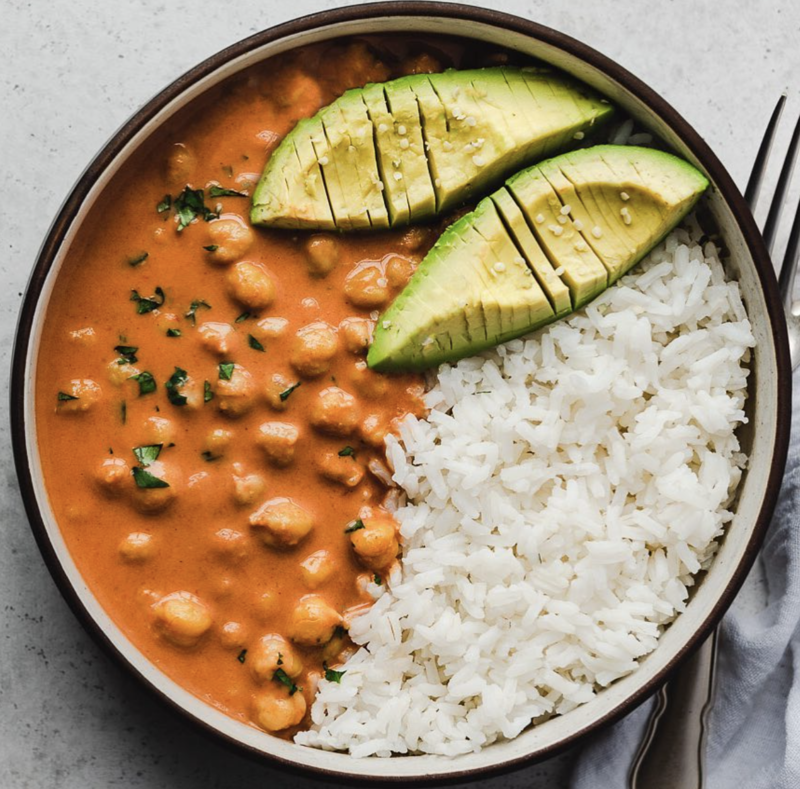 Head into the new week with a solid cooking plan! 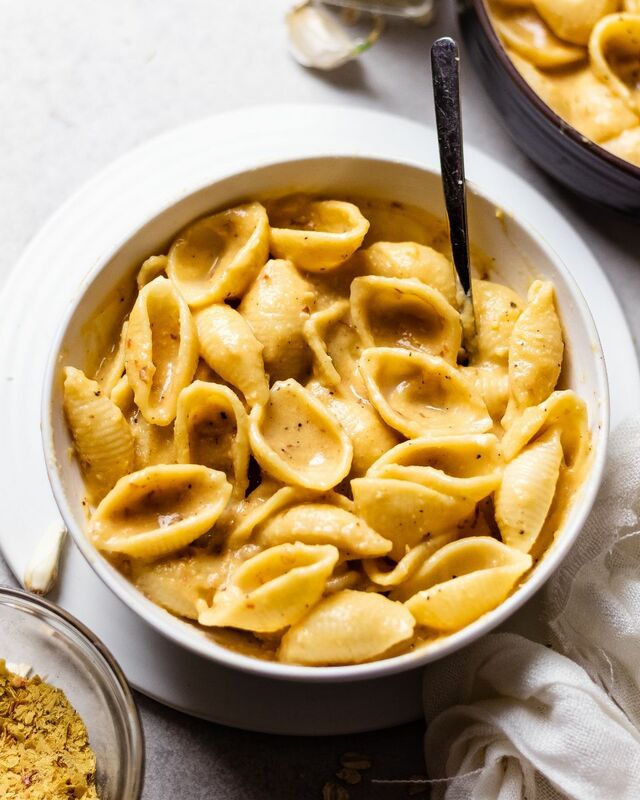 This week's menu boasts plenty of tasty meals, including mac and cheese, vegetable dumplings, and a hearty curry. What are you waiting for? Happy cooking! Get the week started off on a spicy note with this easy, stewed tomato dinner. The best part? The leftovers are only going to taste better and better. Feedfeed Tip Make sure to cook the tomato paste for at least a minute in order to cook off any of the "raw" flavor of this canned product. These crispy mushroom fries are seriously addicting. Serve with a green salad or your favorite veggies and dinner is ready! Comfort food season is here, which is the perfect excuse to whip up a creamy mac and cheese dinner. Almond milk and nutritional yeast make this easy dinner a surefire WINNER! 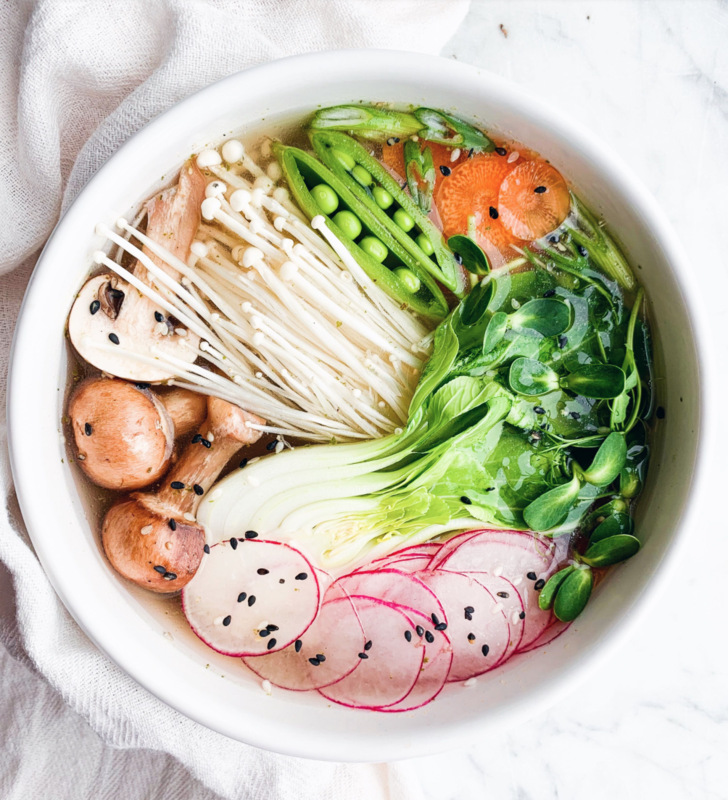 Say hello to a cozy hug in a bowl. This simple dish comes together in under an hour, and it's sure to warm the soul. 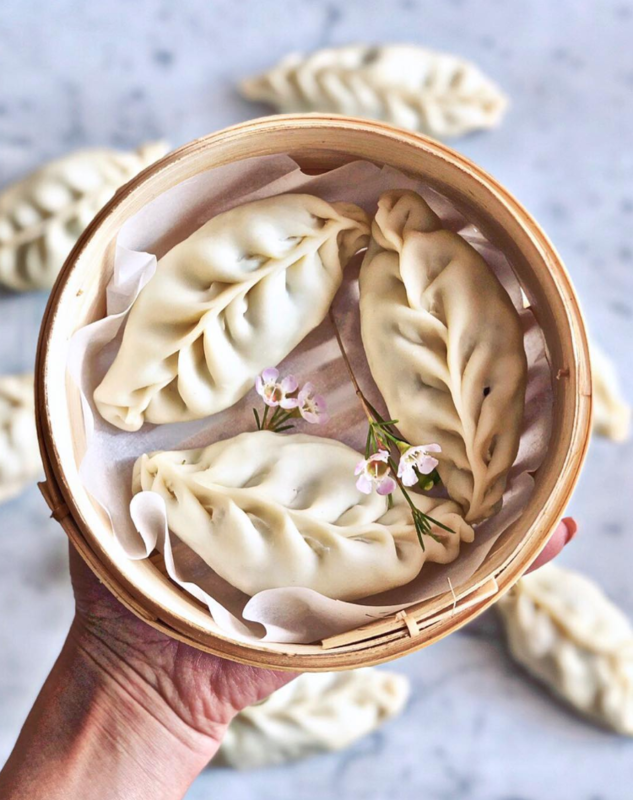 Homemade dumplings are the ultimate cooking project! 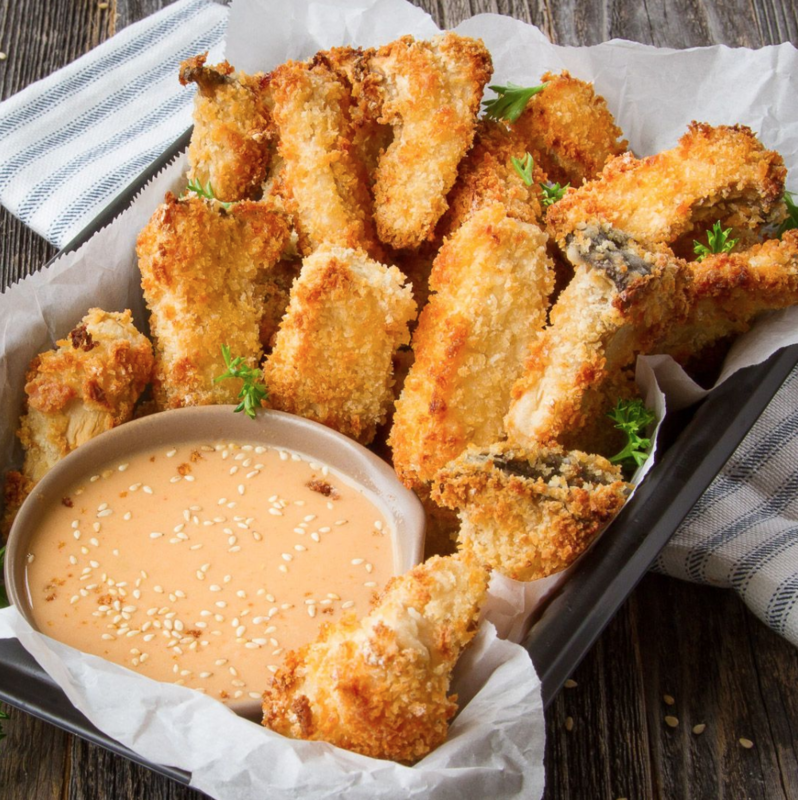 Whip up a spicy dipping sauce and you're good to go. Hasselback FTW! 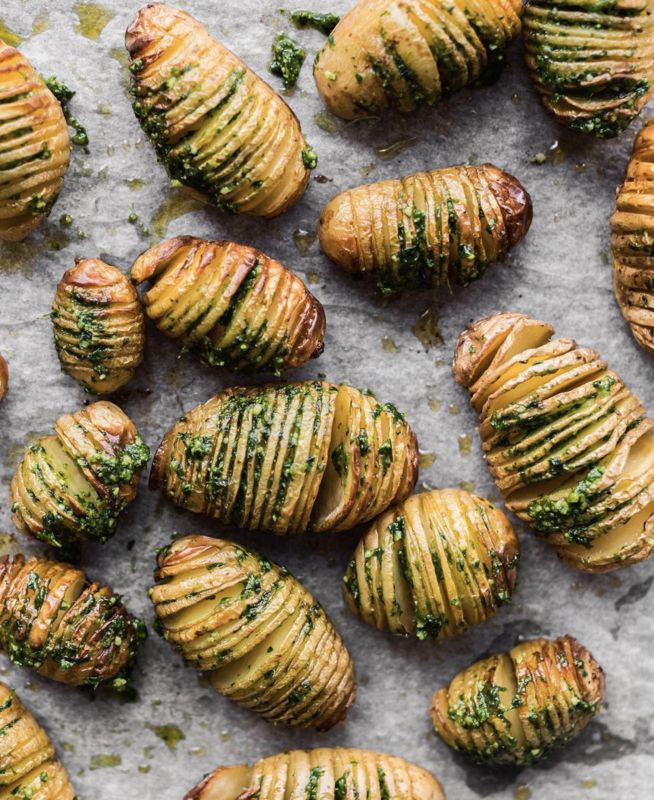 These crispy spuds are the perfect way to wrap up the week. Serve with roasted tofu and a green salad. 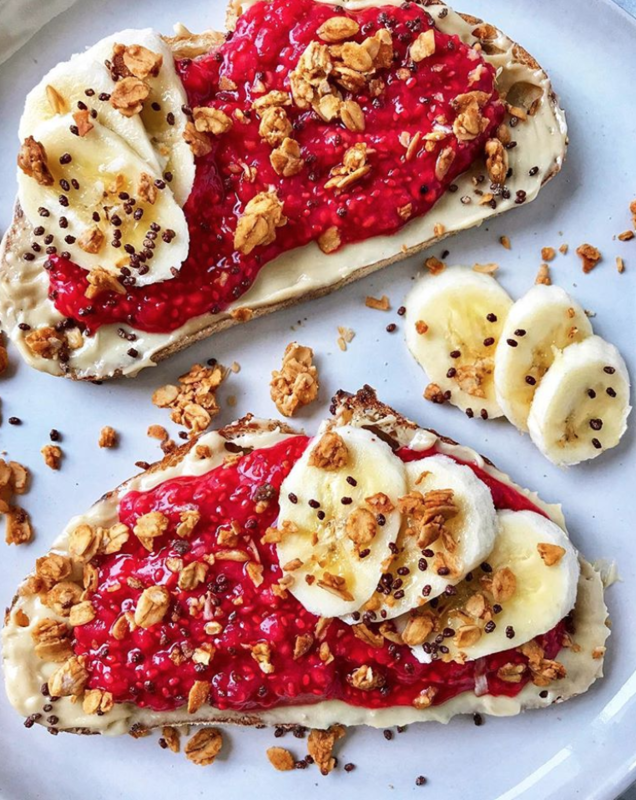 Wake up to a hearty piece of toast with homemade raspberry chia jam. Slather on your nut butter of choice, and you've got the perfect weekend breakfast! Feedfeed Tip Make the jam and homemade granola ahead of time for an easy, batched out breakfast.